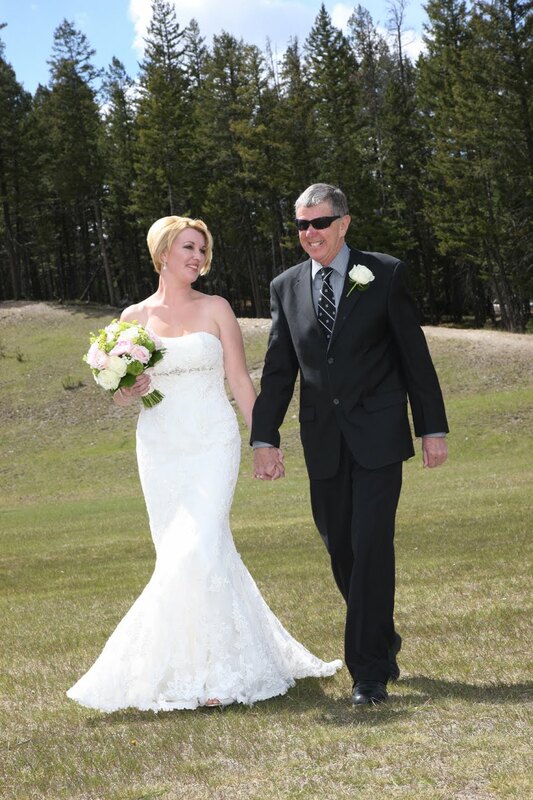 Sara's dress was so beautiful! 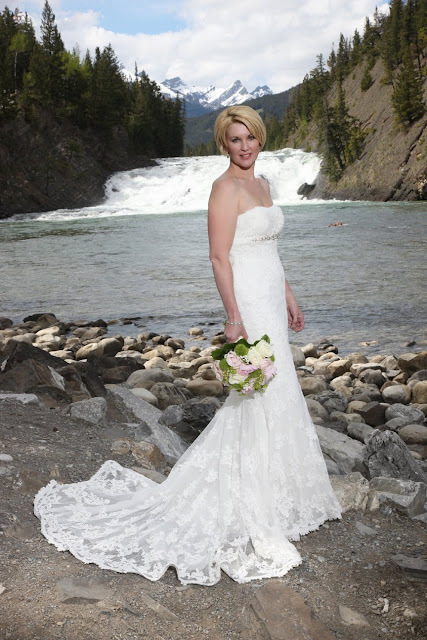 Bow Falls in Banff - Sara looked stunning! 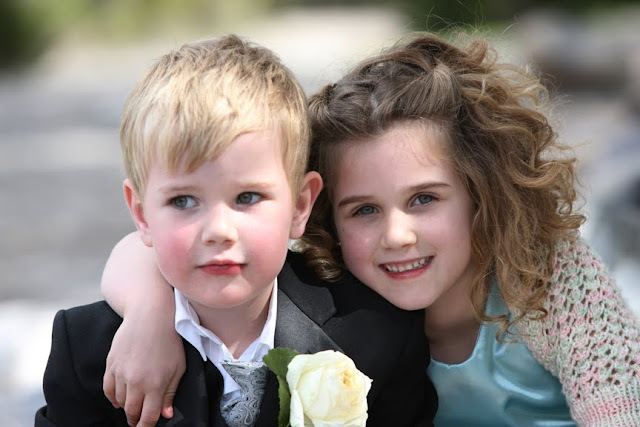 Hannah & Samuel were adorable and so well behaved - a true credit to their parents. 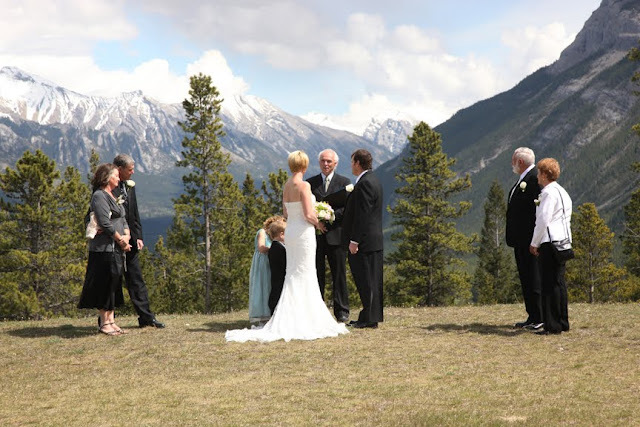 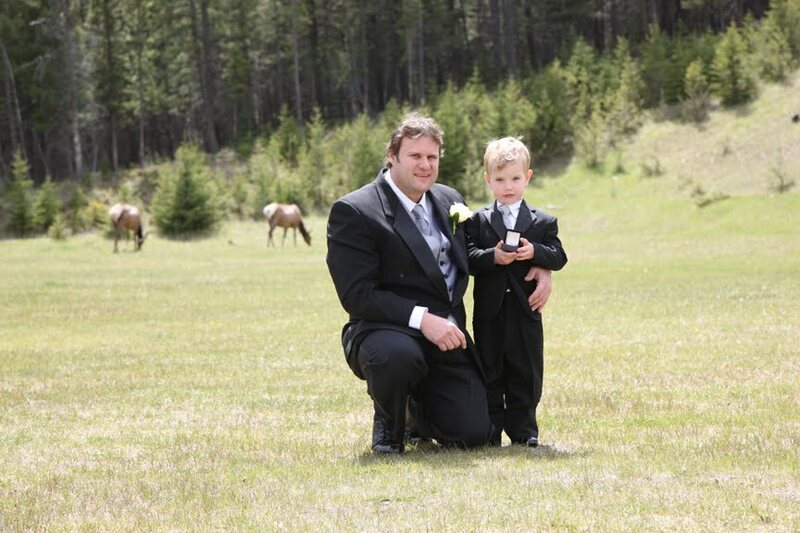 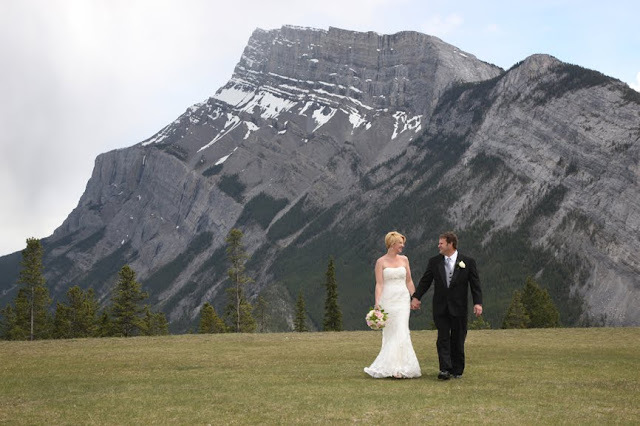 we hope you will be able to return to Banff one day for an Anniversary.